burlanes experienced designers create the perfect bespoke fitted and freestanding office furniture for your home. 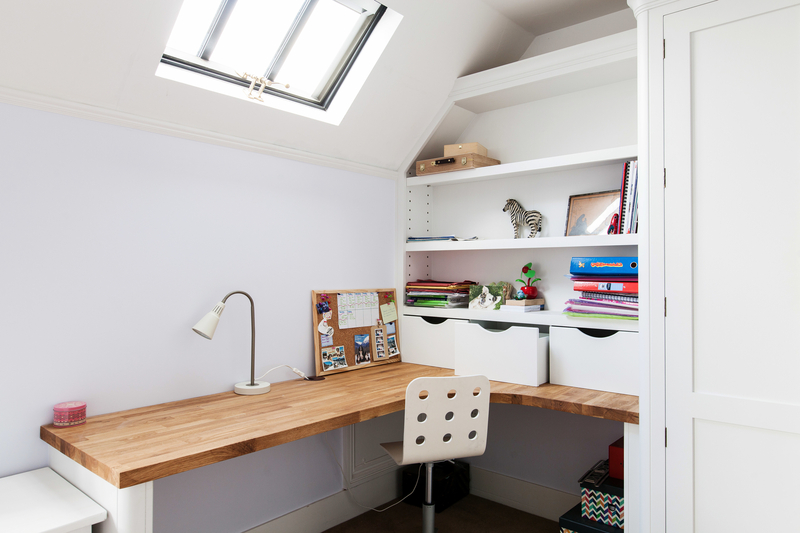 Careful planning is key, where in your home will be the perfect working space that will work for you? 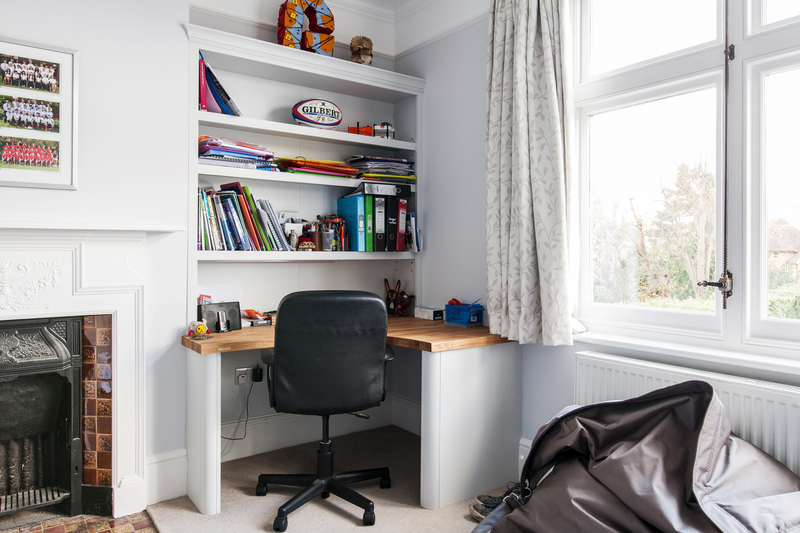 Is your home office in a small space, living area or a child's bedroom? Place somewhere with natural light if possible and add task lighted where needed. Keep the colours calm in home offices to promote a good working environment. Custom built furniture to fit in awkward small spaces and niches. 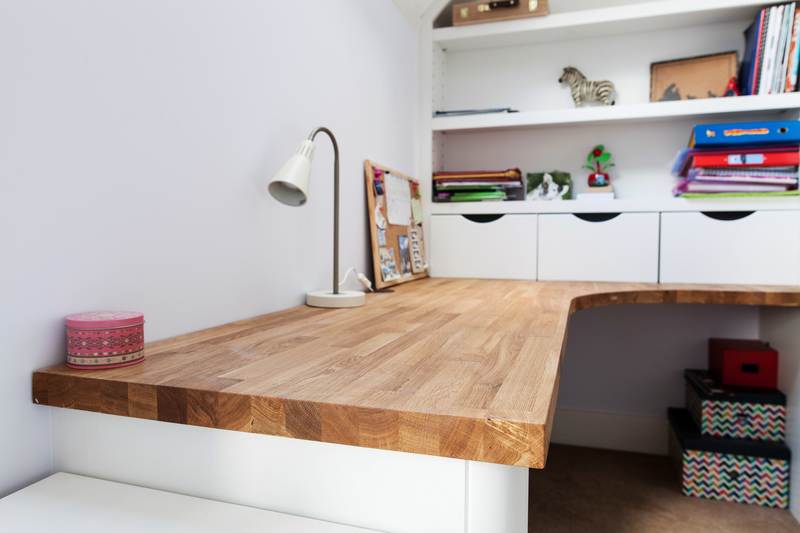 Good use of free standing or fitted bespoke office furniture ensuring the desk is the correct height. 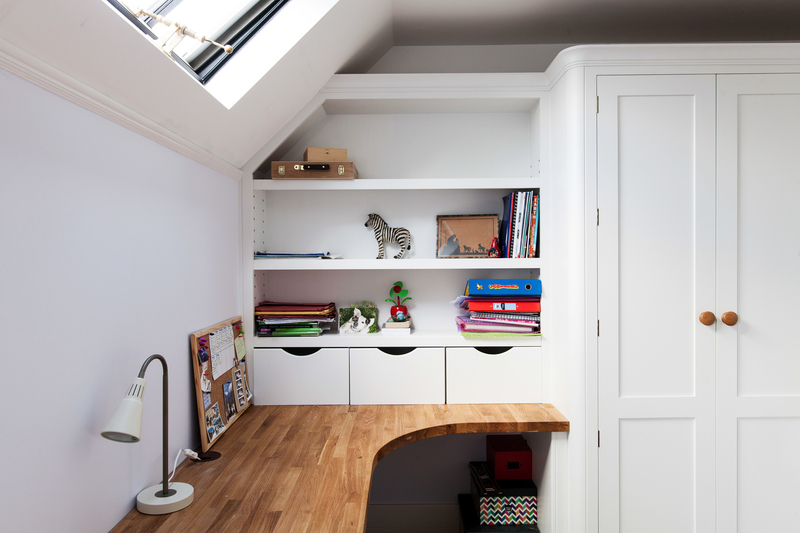 Making the best use of the space available with nifty storage solutions. Access to power and the internet. Always opt for more sockets than you think you’ll need and consider including a charger drawer with power built in for your mobile phone and tablet. 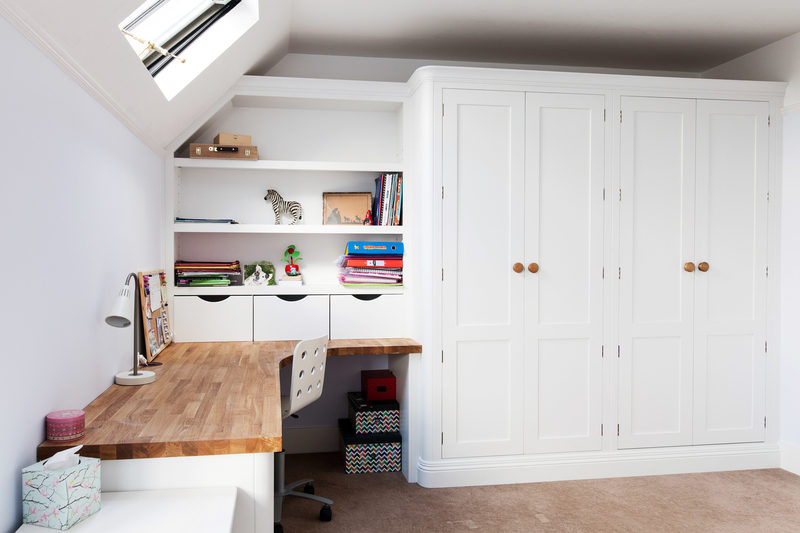 burlanes recently installed this custom built, bespoke home office furniture in two children's bedrooms in a Sevenoaks family home. 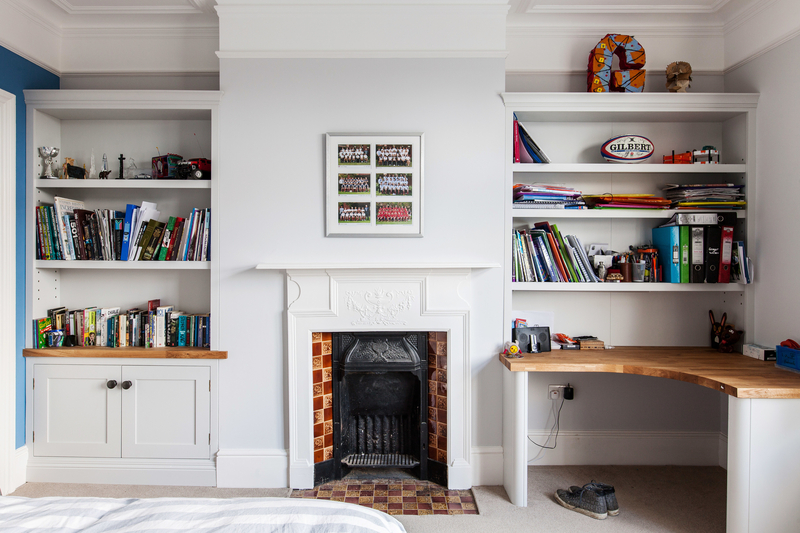 Maximizing the space and providing a perfect area to do their studies as they grow into teenagers and need a quiet place to concentrate away from the distractions and disruptions of family life.